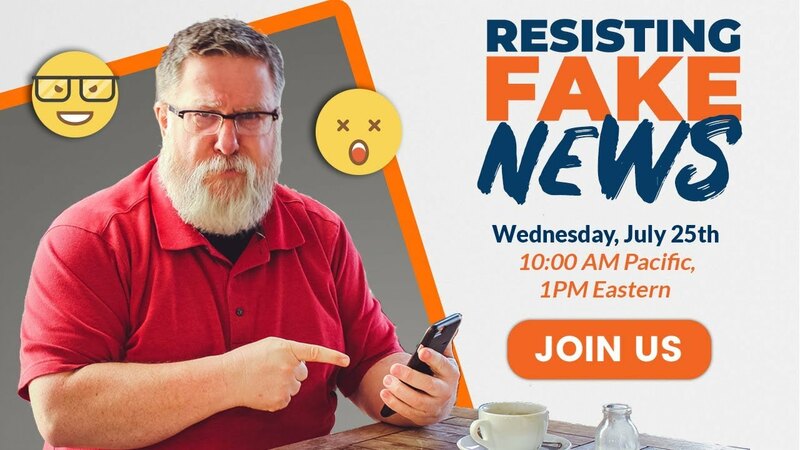 How do you spot fake news and separate them from the real deal? And what do you do when you find them? That’s what we explored in this training. 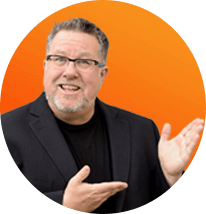 Ready to create an online course? If you’re looking for the right course creation software, look no further. This contender pulls out all the stops. Ready to run your own webinars but not sure where to start? 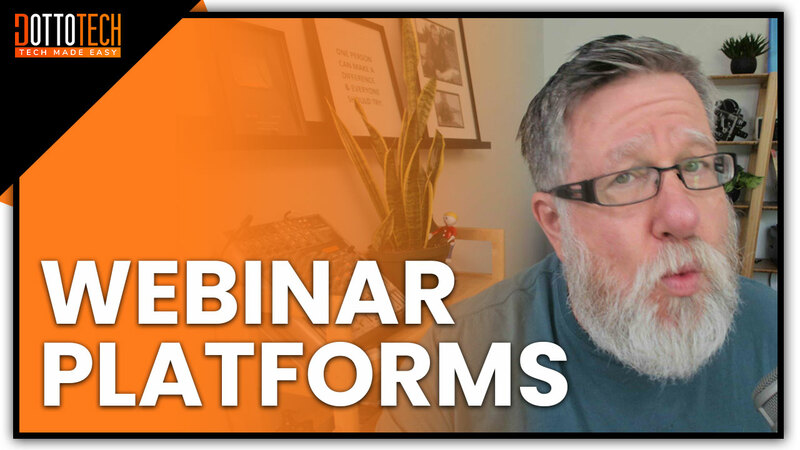 It’s time to discover which webinar platform is right for your needs. 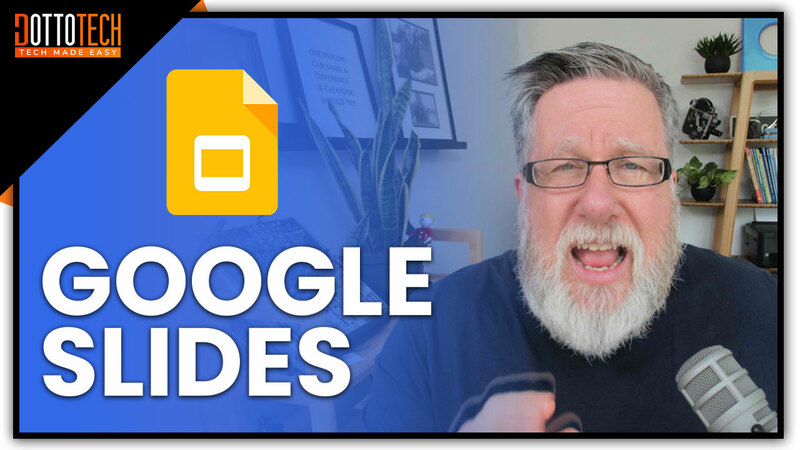 Use Google Slides to create attractive slide decks to use in webinars, for your next online course, or to share with your audience. 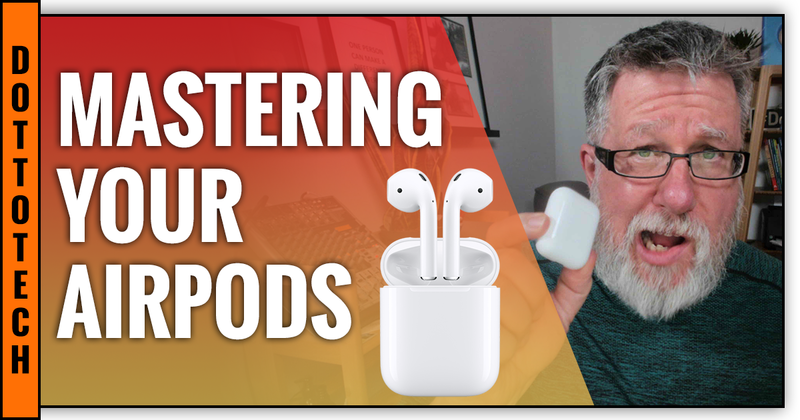 Master your AirPods! 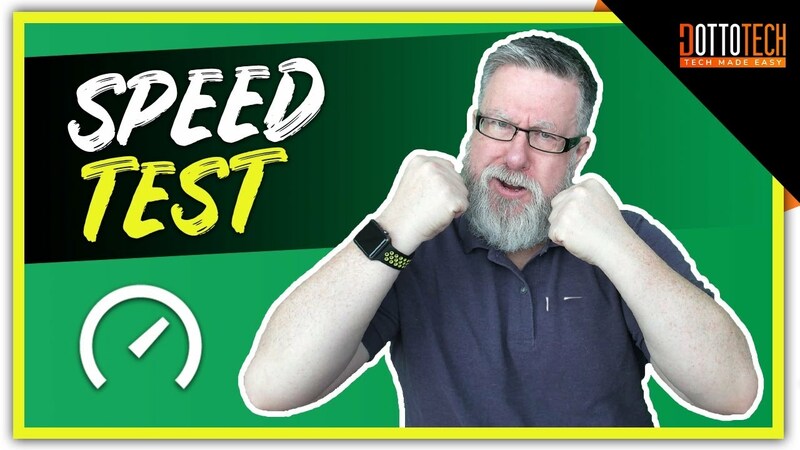 Learn how to make the most of your Apple headphones and discover their strengths, weaknesses, and weird idiosyncrasies. Instagram just launched IGTV– so what is it? 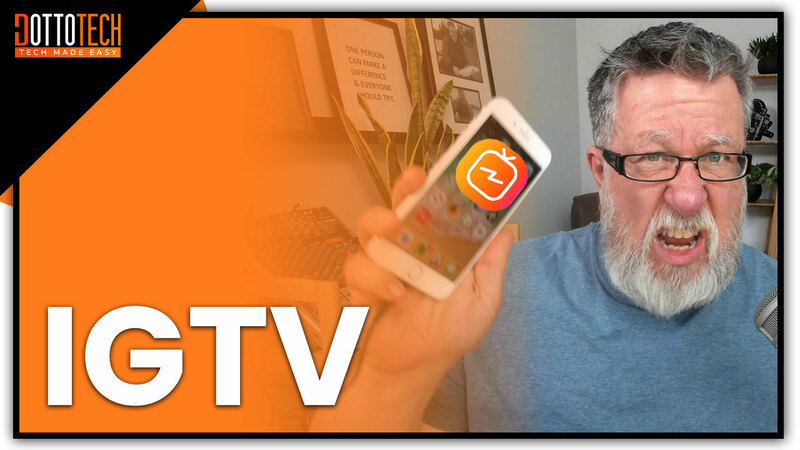 How do use Instagram TV? 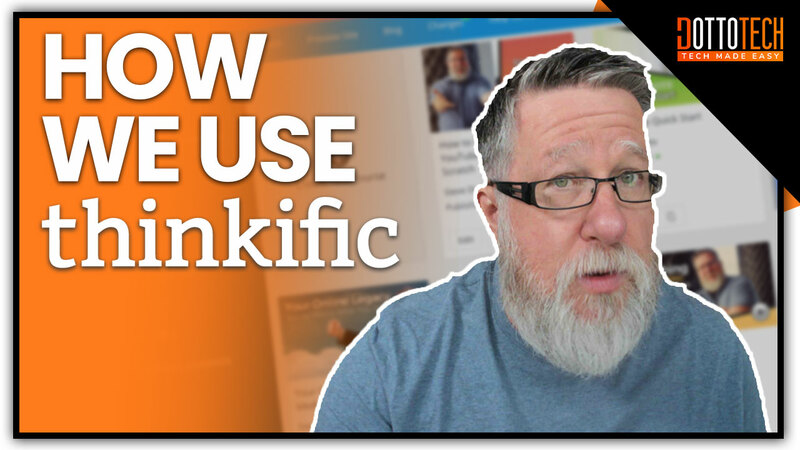 More importantly, how can you use IGTV to grow your business? Let’s find out. 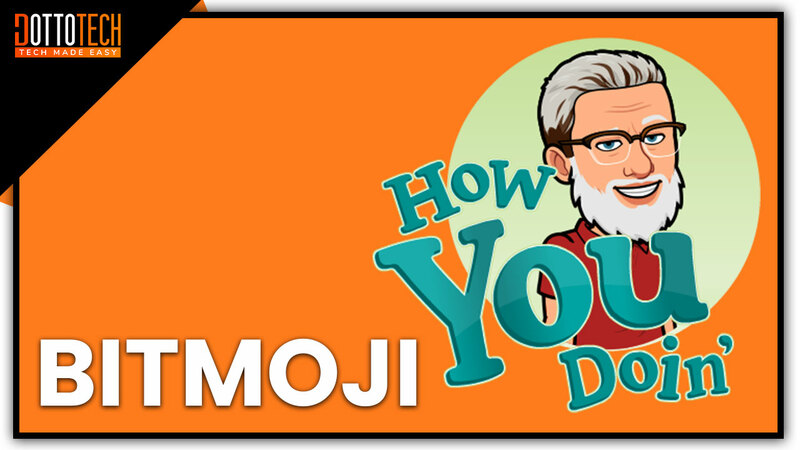 Spread the joy around and make your loved ones laugh with Bitmoji, the personalized emoji keyboard created in your image. The Brand New Google News App– Can You Rely On It? Looking for a customizable, powerful app to help you stay on top of your day? The updated Google News App can help you stay informed and keep up with industry and world events. 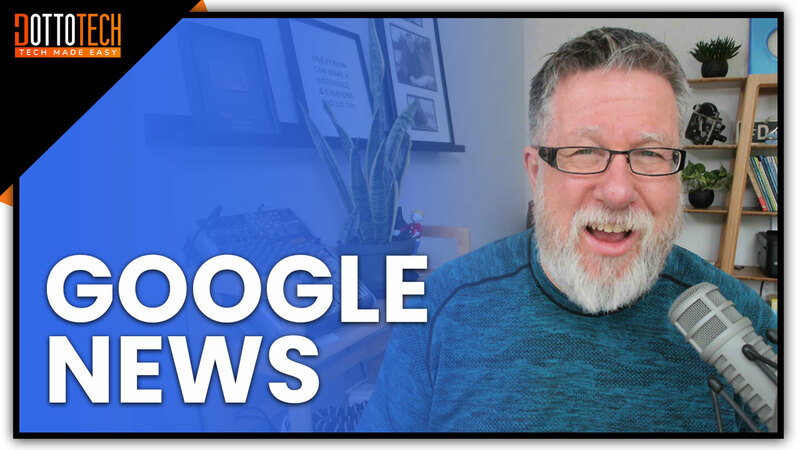 Read moreThe Brand New Google News App– Can You Rely On It? 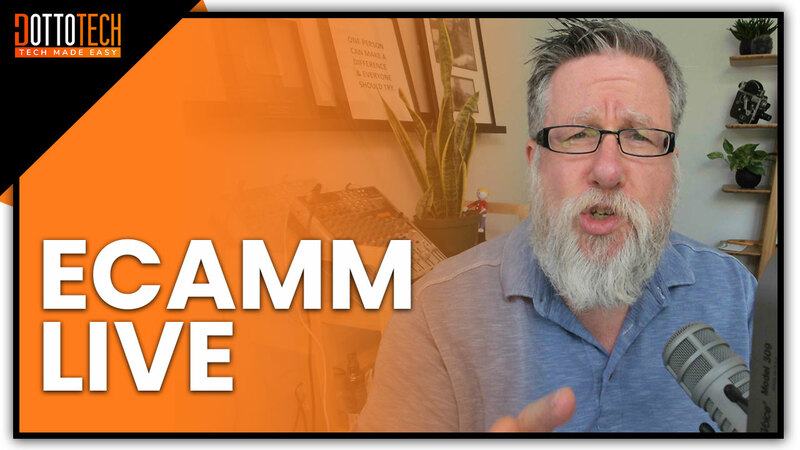 Make better live streams by using the right live streaming software. Discover Ecamm Live and learn how it can help you improve your Lives.